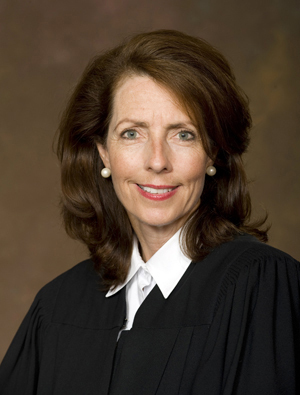 Justice Diane M. Hathaway was elected to the Michigan Supreme Court in 2008 and resigned in 2013. Justice Hathaway was born and raised in Detroit. She worked in radiology and real estate before attending Madonna College and graduating with honors. She attended law school at Detroit College of Law, which is now Michigan State University College of Law. She practiced probate and real estate law before becoming the assistant prosecuting attorney for Macomb County. She was promoted to Chief of the Drug Forfeiture Division before running for the Michigan Supreme Court.